End-over-end drum mixers provide a faster method of mixing compared with horizontal rollers. 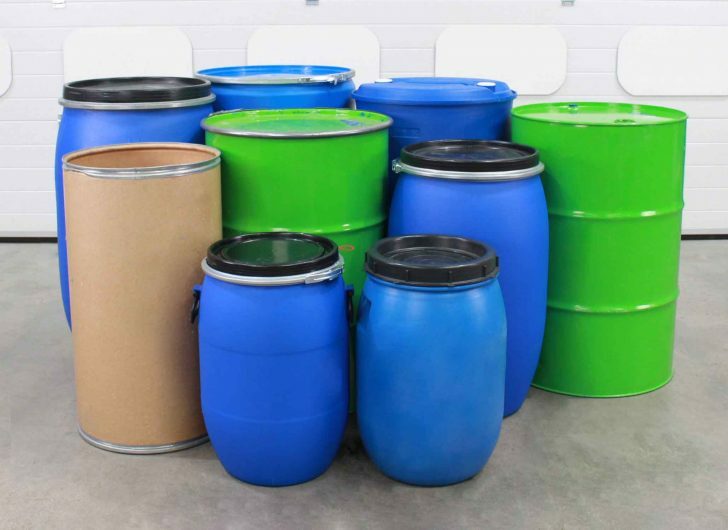 With our end-over-end drum mixing equipment, 200- to 220-litre steel, plastic and fibreboard drums with a maximum weight of 350kg can be mixed with ease. The product is useful for homogenising drum contents which have been left standing for some time. 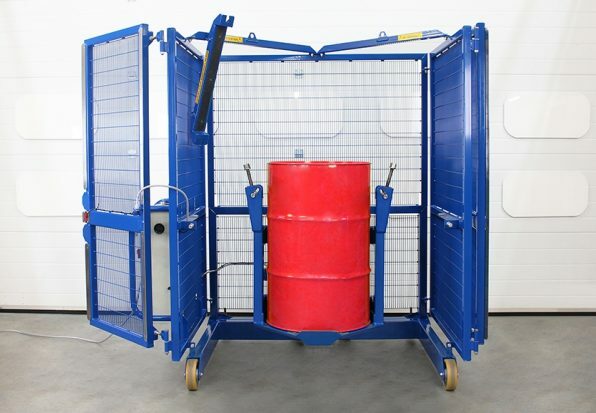 This unit is popular in many sectors, particularly in the paint, chemical and plastics industries. 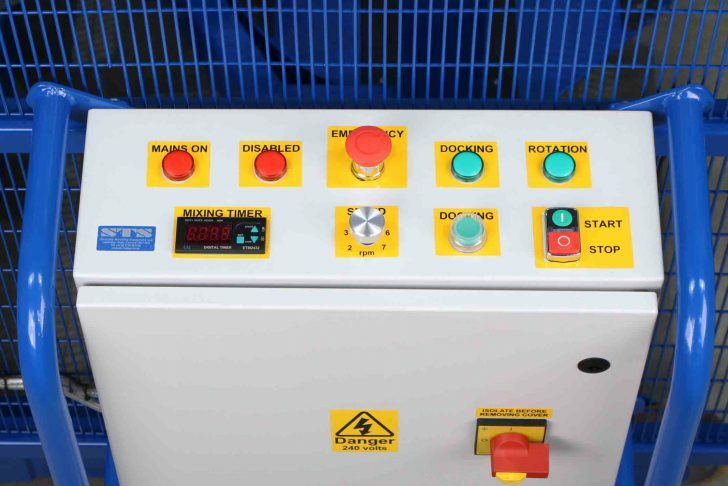 Our electric drum mixer features a unique control interface to provide you with precise control; the panel includes a mix timer, variable RPM controller, docking functions and LED-light indicators. Operators can set the mix duration and start the mixer running, once the timer reaches zero the mixer will automatically stop mixing. Operators simply press the 'home' button to return the drum into the vertical orientation ready for unloading. 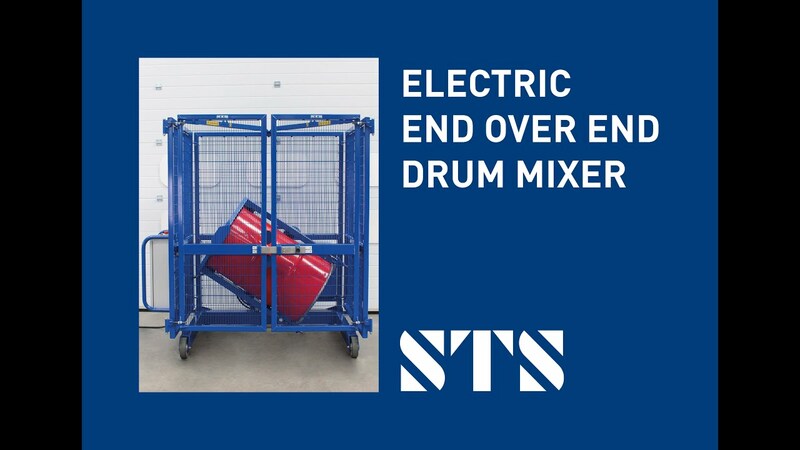 You can use any of our STS drum lifters to easily load and unload the drum mixer. 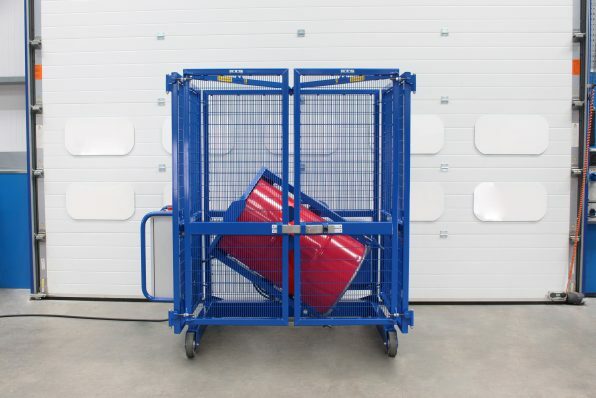 Alternatively, you can use a forklift drum lifting attachment. The lifting equipment you intend to use must provide a minimum of 300mm lift height in order to place drums on to the mixer base plate. However you choose to load and unload your mixer, it is important that you do it in a safe and ergonomic way. You can secure drums of 200-220 litres into the rotator head using the high-quality screw-top clamping bar. The adjustable clamping bar allows you to clamp drums of 840-1010mm in height effectively. Once secured, close the gates and you can begin mixing safely. 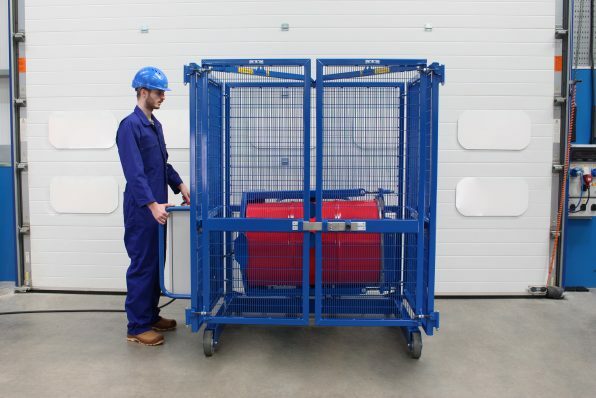 In compliance with the EU Machinery Directive, we manufacture our drum mixers with a full guarding arrangement as standard. The guarding surrounds the unit and prevents access to the drum during mixing. Guarding is a mandatory requirement and should never be overlooked when sourcing a drum mixing unit. 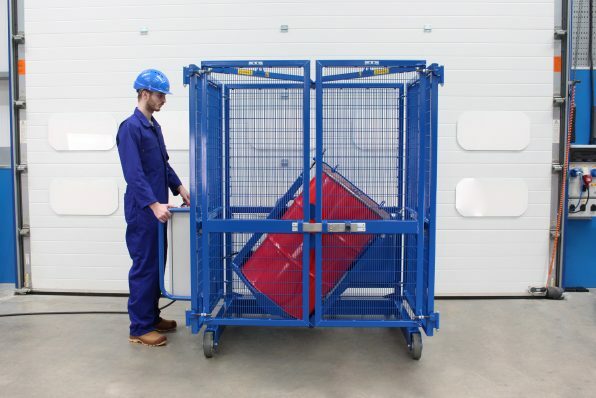 Safety is our number one priority as such this model features safety gate interlocks: only once the gates have been closed can you activate the mixing function. To protect you and your operators, should the gates be opened during a mix cycle, the unit will stop mixing immediately. 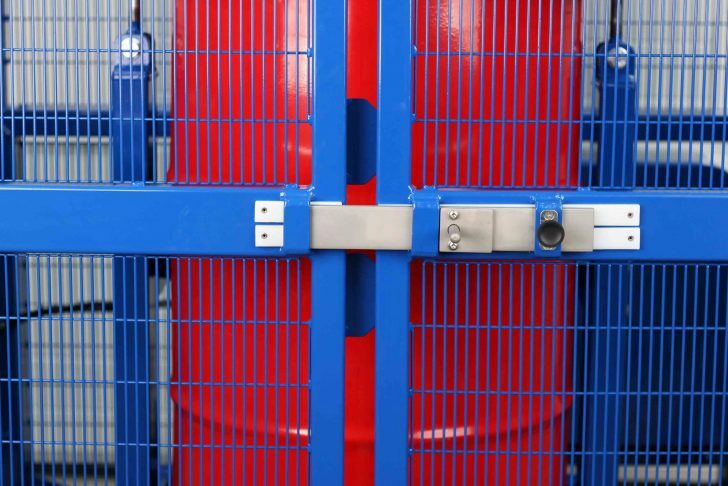 Our standard securing arrangement can handle steel, plastic and fibreboard drums with heights from 840-1010mm. If you need to handle different drum sizes, we offer an optional small-drum adapter. Alternatively, get in touch and we can advise you on the best solution. We can offer an adjustable adapter to fit drums from 100-850mm in height. You can set the adapter to different drum heights and diameters by simply moving the placement of two quick-release pins. If you require the need for a custom mixer for particular or unusual drums, we can modify this unit to suit your needs. Available in 304-grade stainless steel, make this drum mixer suitable for clean rooms as well as good manufacturing practice (GMP) areas. This allows you to mix small drums from 100-850mm in height. Simply adjust the adapter for different drum heights and diameters by moving two quick-release pins. 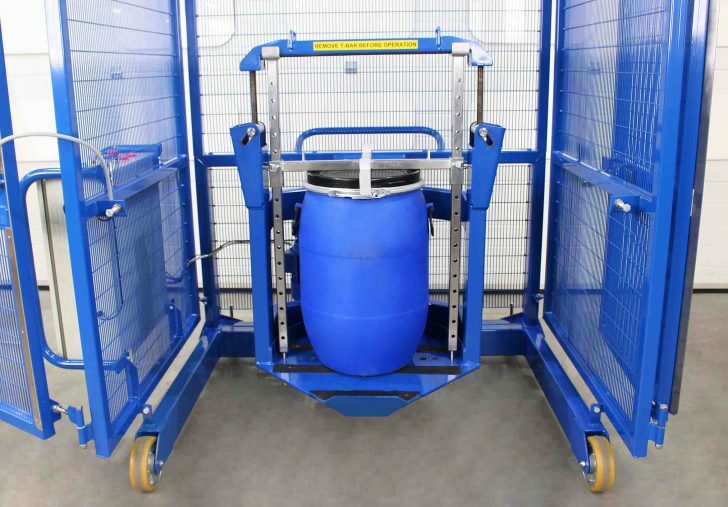 See the full technical specification for our End-over-End 200-Litre Drum Mixer (Electric) for details such as weight, dimensions and load capacity. 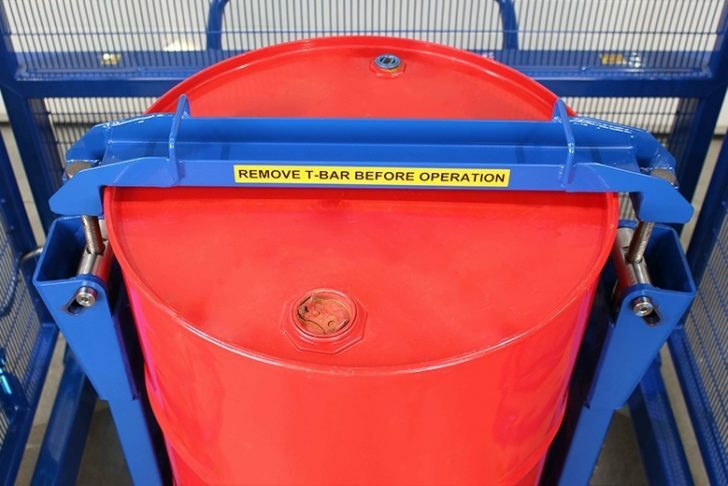 View the instruction manual for our End-over-End 200-Litre Drum Mixer (Electric), which details how to safely operate and maintain the unit.